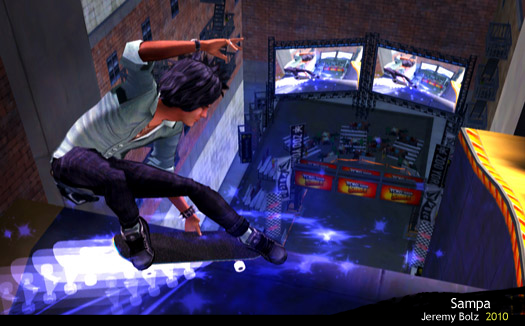 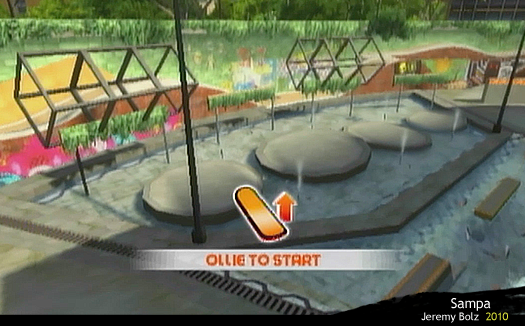 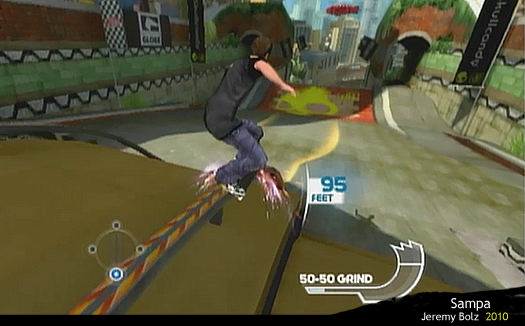 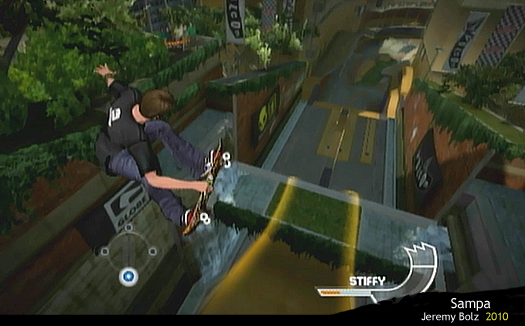 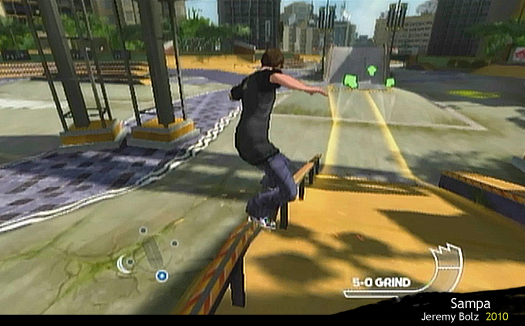 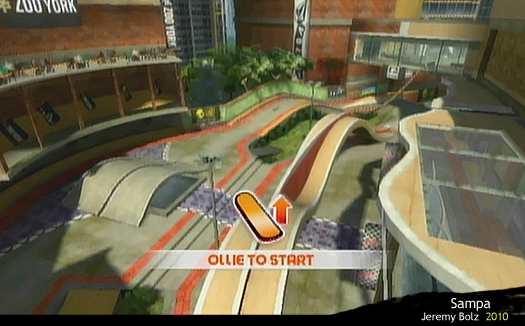 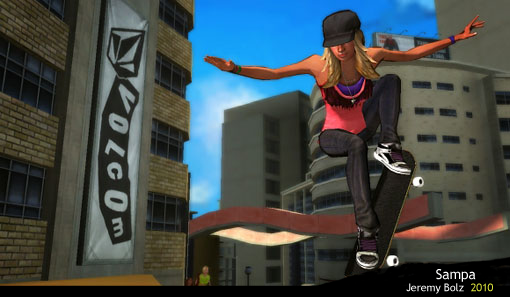 I worked as an environment artist during the development of Tony Hawk: Shred for the Wii. 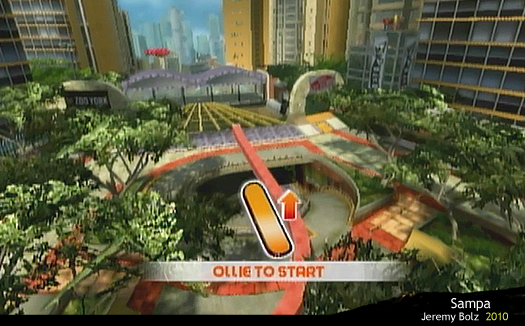 My tasks included management, modeling, texturing, and lighting of 2 of the game’s levels, Huckjam Park and the Wii exclusive level, Sampa. 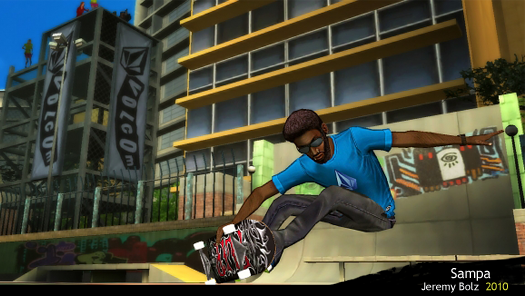 I also worked on tracking and developing many of the assets for in game advertising, scene optimization and production of various props in other levels.